Corey Taylor recently said in an interview that he 'might step away from Slipknot at some point'. Then he clarified by saying that he was not leaving the band. Now he revealed to The Des Moines Times that he changed his mind and that leaves Slipknot. You can read some excerpts below. He said: "I'm working on the new Stone Sour album now. I'm so excited about it so I decided to dedicate myself to only one project, and I chose Stone Sour. 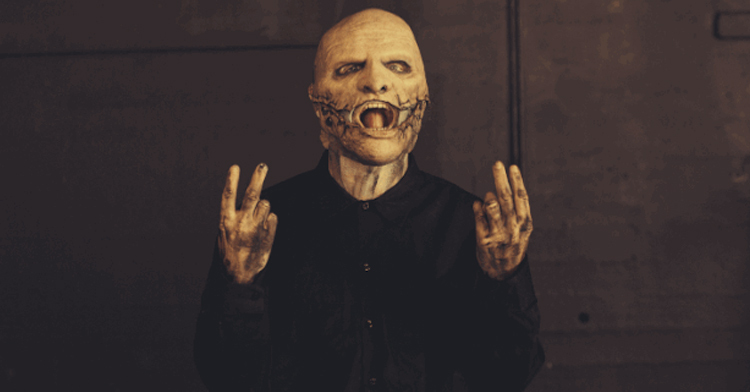 Soon I'll post an official announcement for Slipknot fans to thank them for the support."